The Head Jog Carbon Fibre Combs are of a very high strength, extremely durable, lightweight, heat resistant and static free. 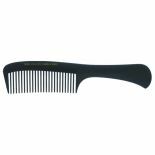 Head Jog Carbon Combs are made with a high carbon content which is heat resistant up to 230ºC (perfect for use with a hair dryer or straightener). The high carbon fibre content also ensures increased durability and strength. Strong teeth, with a flexible body. 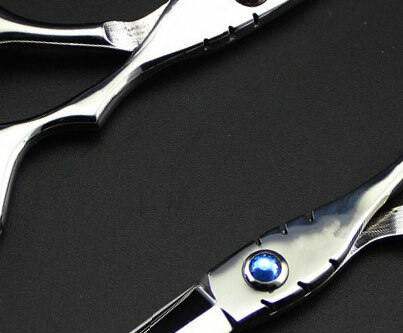 Static free; which helps prevent frizzy, fly-away hair during styling. 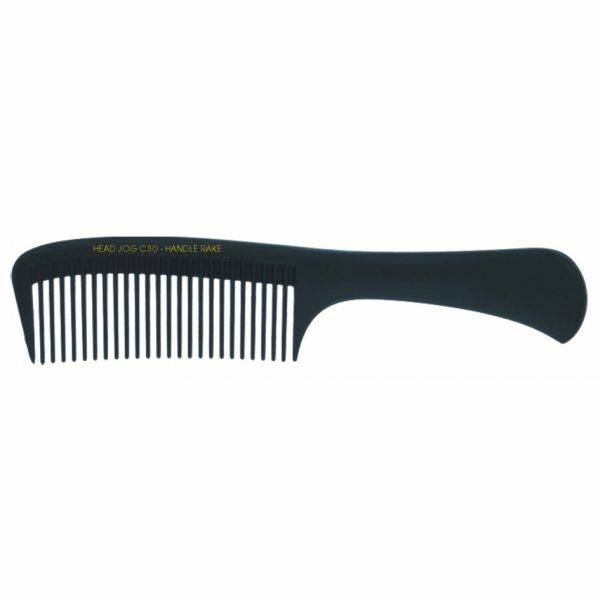 Head Jog carbon comb range is perfect for all requirements, including styling, teasing/lifting, cutting, weaving, sectioning, de-tangling, and colour/highlighting.